View The Obituary For Ricki Linda Blackwell. 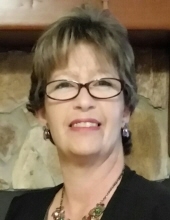 Please join us in Loving, Sharing and Memorializing Ricki Linda Blackwell on this permanent online memorial presented by Seawinds Funeral Home & Crematory of Okeechobee. View The Obituary For Eleanor M. Hollingsworth. 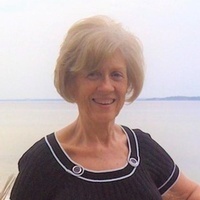 Please join us in Loving, Sharing and Memorializing Eleanor M. Hollingsworth on this permanent online memorial presented by Biggs Funeral Home.